Thank you for Registering for Oswegatchie FFA Camp! We value your trust in our ability to provide your child with an exceptional experience! Return to Summer Camp Home! 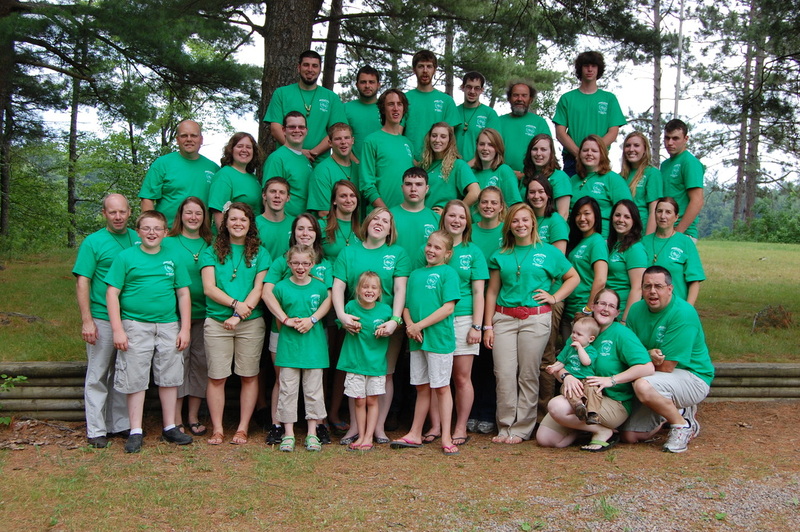 Learn more about Oswegatchie!